Raised up in Doha. His late teens Yousuf had travelled to London , UK for his higher education. After successfully graduating in business administration Yousuf decides to return back to his home, Doha. 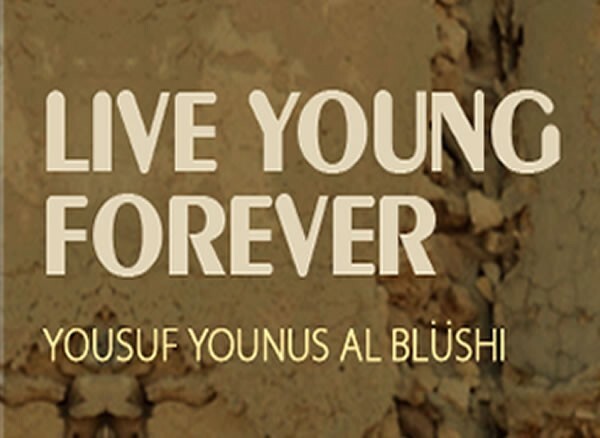 In late 2010 Yousuf begins recording at repdadeen studio, london and finally ends up recording the last track Live young forever in Doha at the year 2012 . Live young forever , keep getting brighter , do what you're doing . We will be with you QATAR!!! We will be with you QATAR!! !